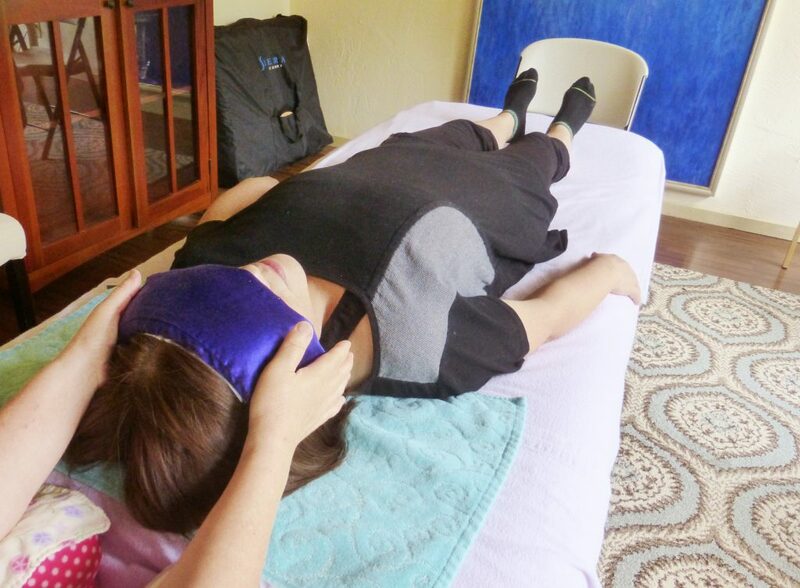 Reiki Healing Massage in Kailua Kona | Hawaii. 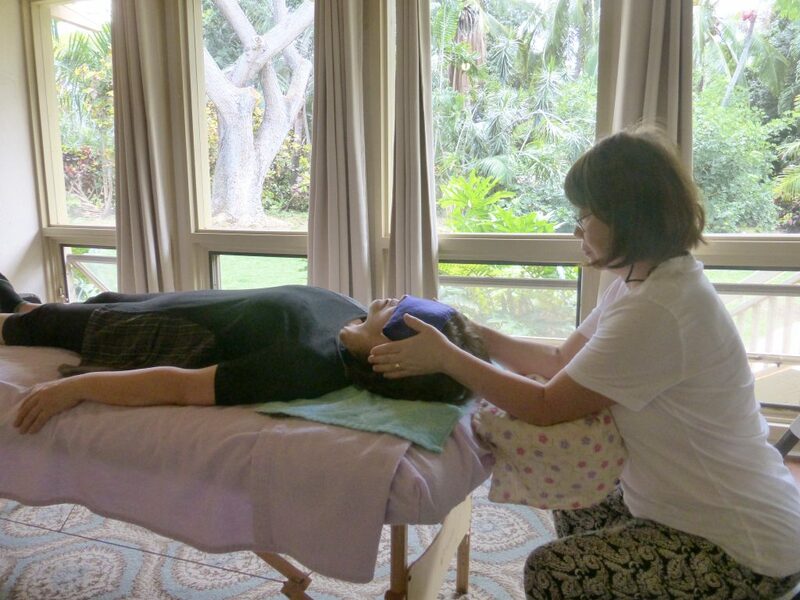 “For the past year, I have been receiving Reiki treatments from Mayumi on a bi-weekly basis. As soon as she puts her hands on me, I feel the energy penetrating my body and this sense of calm takes over. After the session, I feel more balanced and can gracefully manage day to day life. 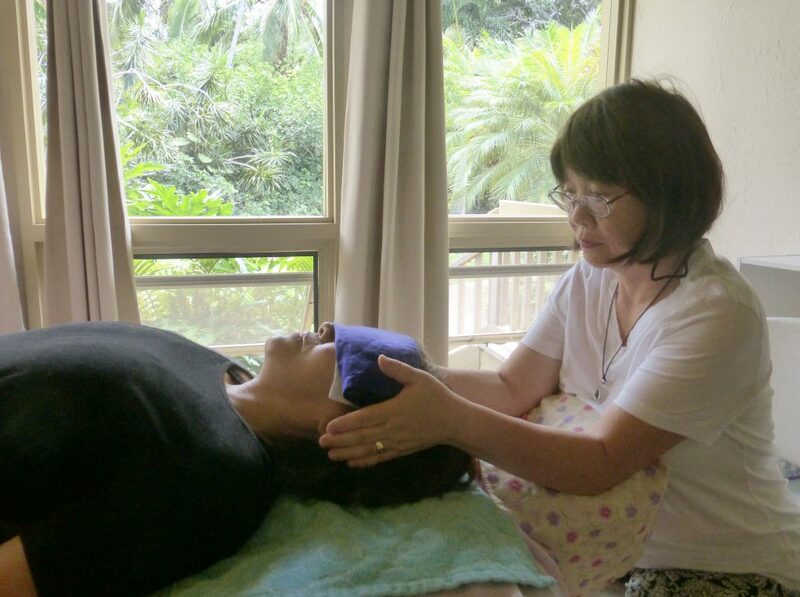 I highly recommend Mayumi to those who want a difference in their lives through Reiki. “I felt that she must have heated up her hands in warm water to radiate the warmth. But that was not the case as I touched her hands and they felt cool. On my way to the appointment I felt terribly nervous and stressed out, but only a few minutes into the session I became relaxed and then even fell asleep. 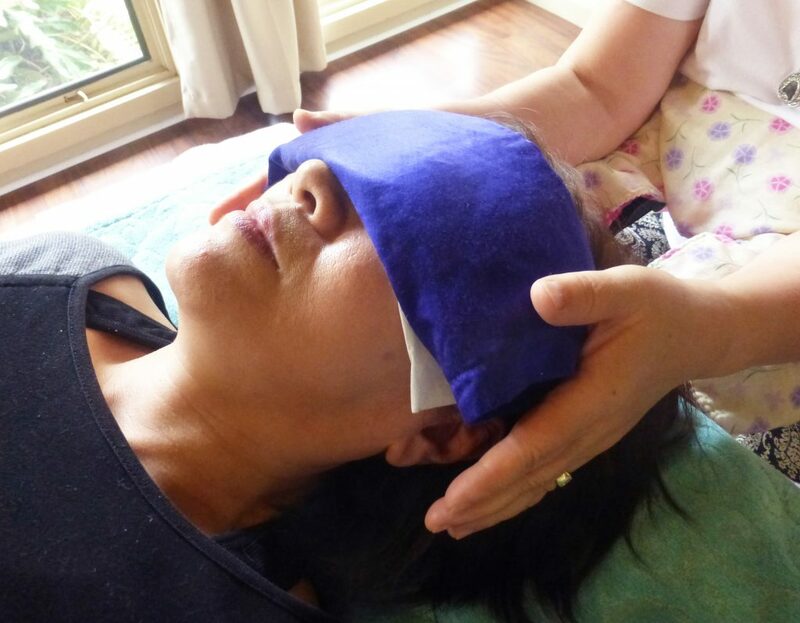 I definitely believe in the healing power of Reiki Therapy and can recommend Mayumi as an excellent therapist.